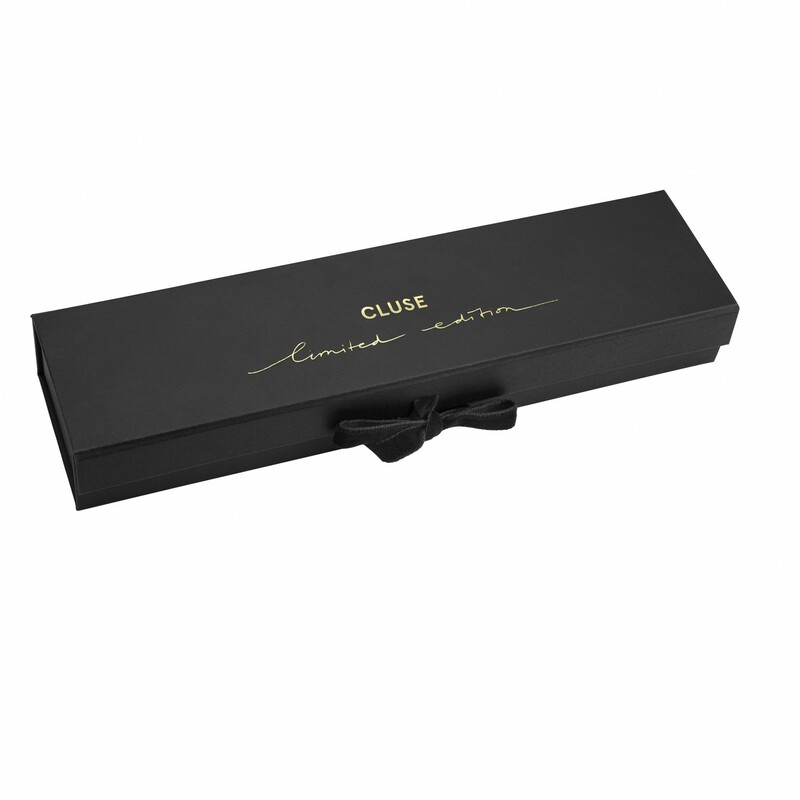 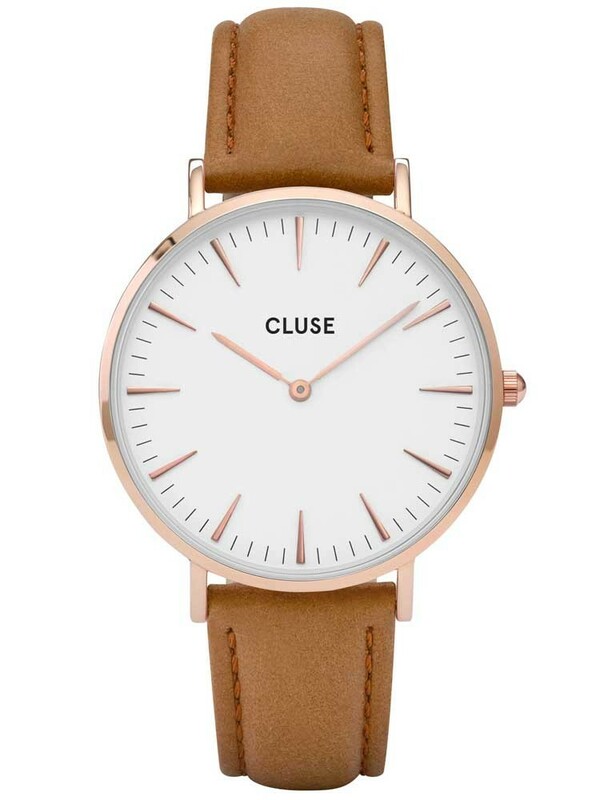 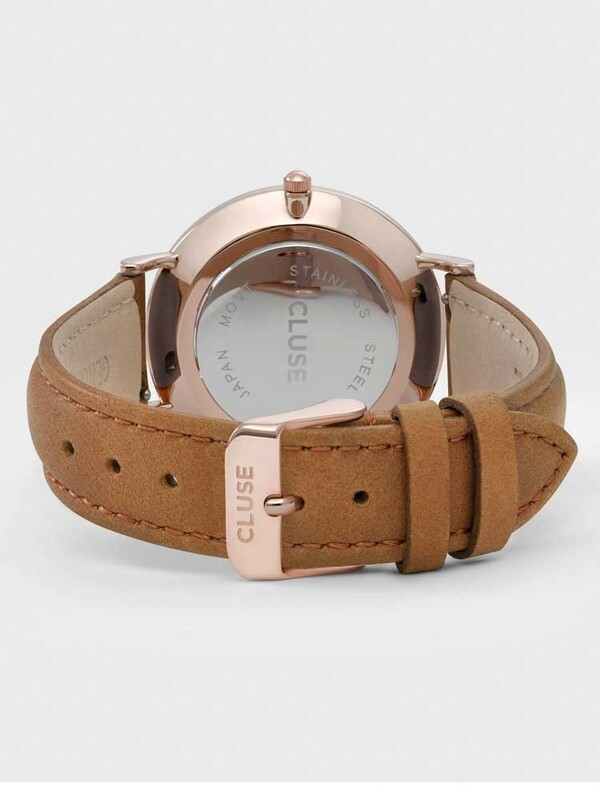 Introducing this stylish ladies strap watch from Cluse and La Boheme collection, the perfect accessory for an elegant evening out. 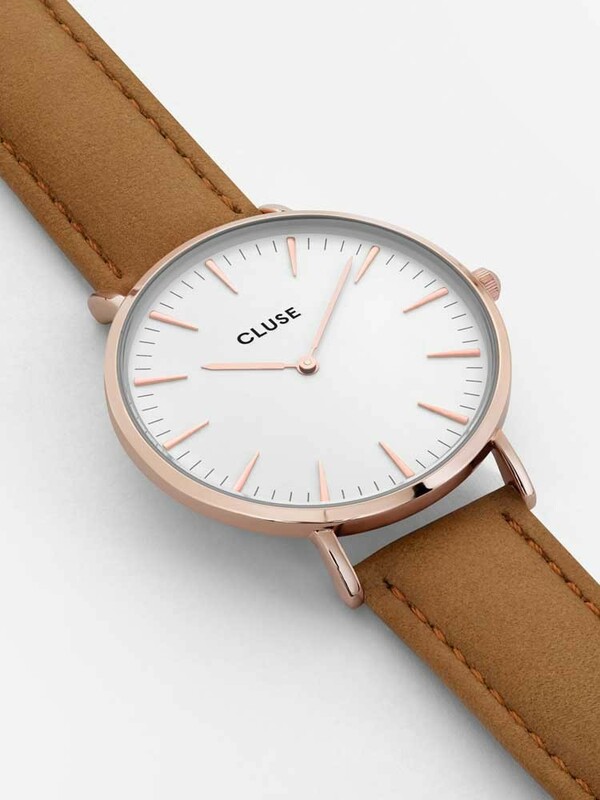 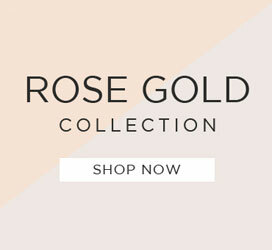 the on-trend rose gold tone case boasts an attractive minimalist white dial with matching rose gold tone hour markers and slender hands. 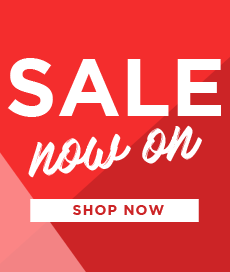 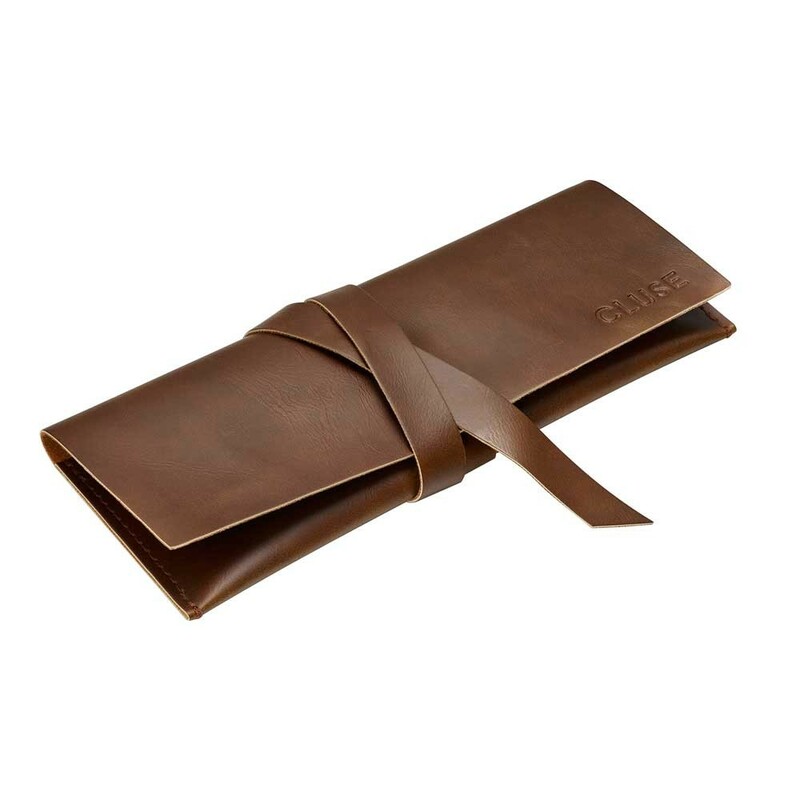 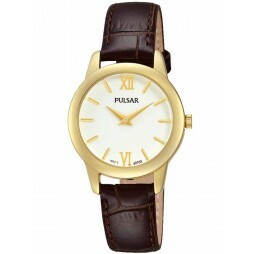 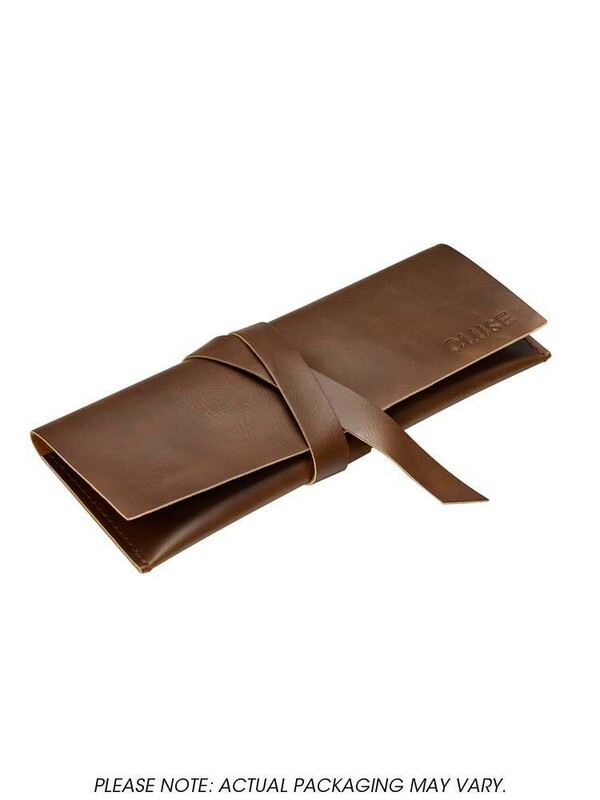 Complete with a comfortable brown leather strap and secure traditional buckle closure.